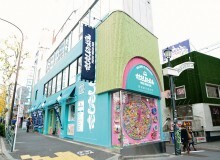 Moshi Moshi Rooms: Sakura Room is a five-year-old girl’s dream bedroom which somehow is still delightful for grownups. 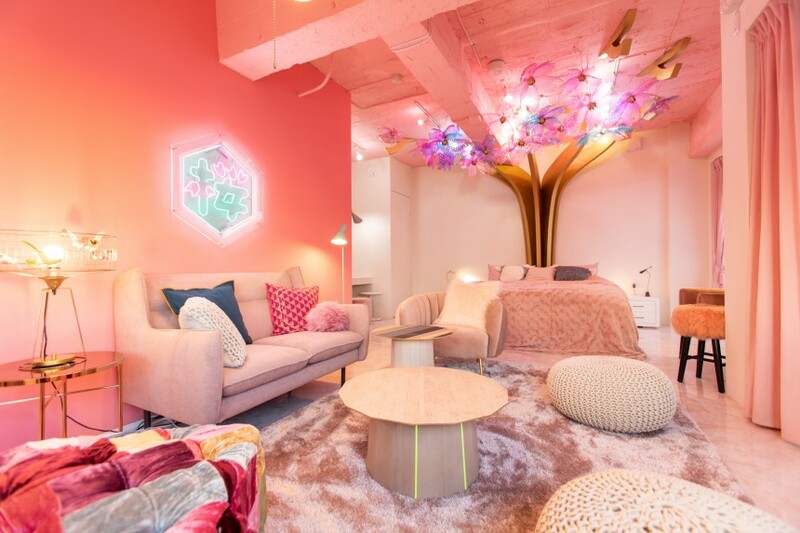 Opened in December 2018 and located in Harajuku (because where else), the Sakura Room is the first Airbnb run by Moshi Moshi Nippon, the English language mouthpiece of Asobi Systems. For the unfamiliar, Moshi Moshi Nippon’s stated mission is to “spread Japanese culture to the world” and the organization is best known for its pop culture website. 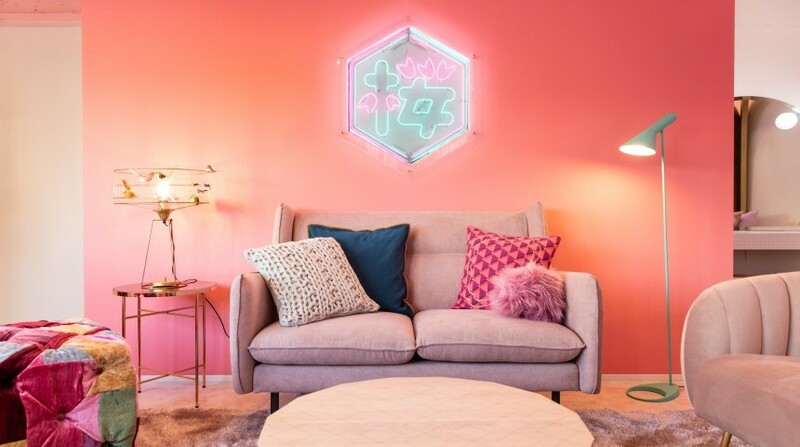 Given that Moshi Moshi Nippon is a blatant agent of Japanese soft power, in a way, its first foray into Airbnb is exactly what you would expect. It’s pink. 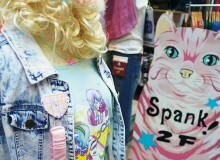 It’s sakura-themed. It’s located in Harajuku, a stone’s throw away from that Moshi Moshi box with the giant clock made from sweets (yes, that was them too). And yet, though it’s conspicuously “peak Japan,” my night there was less a tacky tourist trap, more an elegant luxury Airbnb experience. The composition of the room is beautiful, with creative lighting and soft textures. Its centerpiece, the sakura tree sprouting from the bed, with colored lights and gorgeous glass flowers, is, again, like an upscale version of the fairy lights I had in my childhood bedroom. Superb attention to detail reveals itself in the accessories; the amenities are all good quality and you certainly won’t be short of fluffy towels or blankets. They have Google Home and Spotify with English capability so you can set Kyary Pamyu Pamyu as your music alarm. It’s not just a kawaii (cute) fantasy — this is luxury. You’ll want to forego those cute slippers and sink your toes into the plush pink carpet. With prices around ¥40,000 a night it’s not cheap, though technically it sleeps six. That magnificent double bed is actually a pair of twins and the remaining guests can sleep on the airbeds provided. Used this way, the Sakura Room could be the perfect location for a joshikai (girl’s party). Indeed, the spacious parlor room seems designed for multiple girls to make themselves beautiful before heading out to Harajuku. The Sakura Room made me feel like a princess, with a chamber that was somehow also on-trend, and with all the required amenities. Though my stay diverged from my girlish fantasies in that I preceded my evening of pink pampering by enjoying Harajuku’s bars, one night in kawaii paradise was enough to warm my shrivelled white-collared heart.